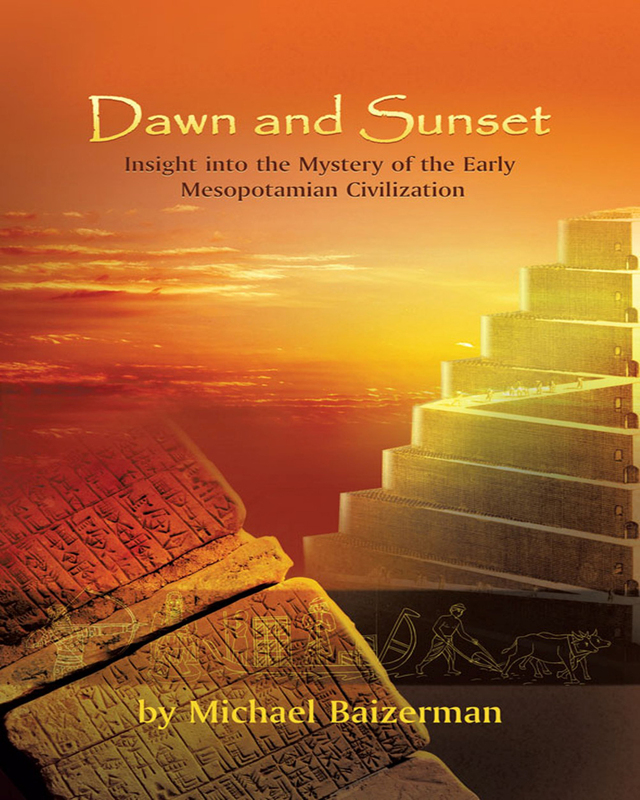 Dawn and Sunset: Insight into the Mystery of the Early Mesopotamian Civilization is a fascinating and highly readable look at the emergence, blossom, and decline of the Sumerian civilization. Presented as a constellation of pristine urban communities that mushroomed in Southern Mesopotamia throughout the IV and III millennia BCE, the study of Sumerian society is an informative and applicable mode of insight into our own times. From both a geographical and historical context, the study of Sumerian civilization is rife with intriguing questions about language, agriculture, arts & crafts, foreign trade, government, laws, social classes, and warfare.